Class W Concealed Firearm, Class G Statewide Firearm and Class D Security Office. 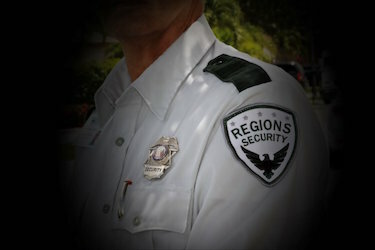 Regions Security Services, Inc. is one of the fastest growing companies in South Florida specializing in security and ancillary services. We serve residential communities, hotels, commercial, retail, industrial, construction, government and educational agencies. The Security industry continues to expand and it offers exciting opportunities for people like YOU!. But I don’t have a Security “D” License! 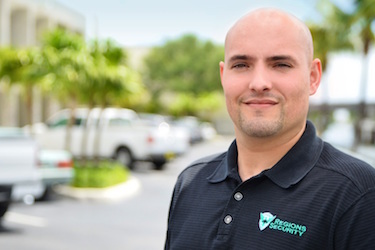 — No problem, Regions Security is also an accredited and licensed Security Security Training School, just call us or come on by for information about obtaining the Florida “D” Security Officer License with Regions Security. We offer top wages for qualified candidates and ACA-compliant health benefit plans for all qualified security professionals. 1. Must be well groomed, “clean cut”, and always professional. No visible tattoos. 2. Reliable transportation and cell phone. 3. We are a drug free workplace. Applicants must be willing to submit to a drug screening. 4. Must be able to meet physical requirements: standing, sitting and walking for prolonged periods of time. 5. 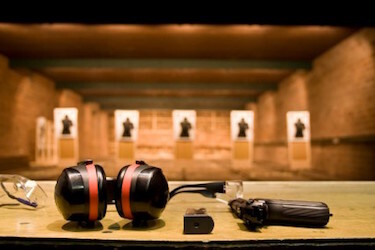 Prior security, military, or law enforcement experience is preferred, but not required. 6. Customer service experience is a plus.